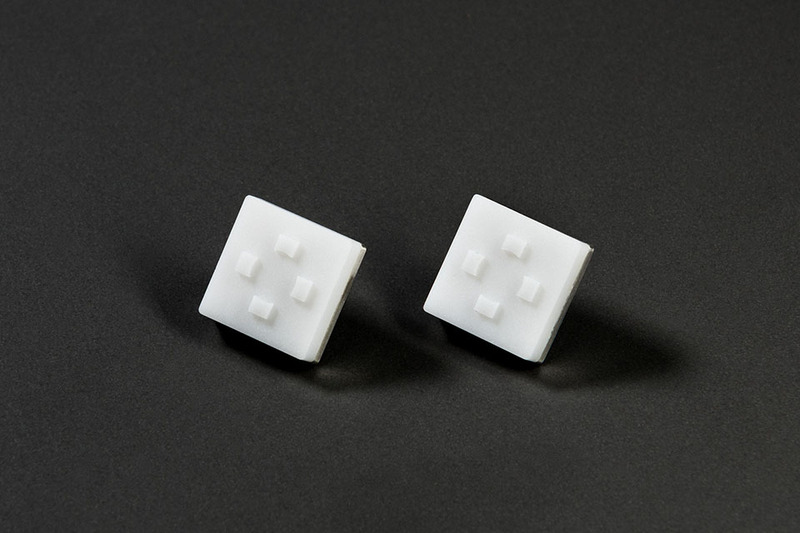 The lapel pins for the Arvo Pärt Centre feature the organisations logo engraved into a white translucent composite stone. The aim of the lapel pins was to introduce the organisation and its goals. They were presented to the guests and potential donors in several events featuring Arvo Pärt’s music. Tohuto aimed to make the lapel pins fit to the extraordinary environments they were presented in and suit the black ties they were to be worn with. 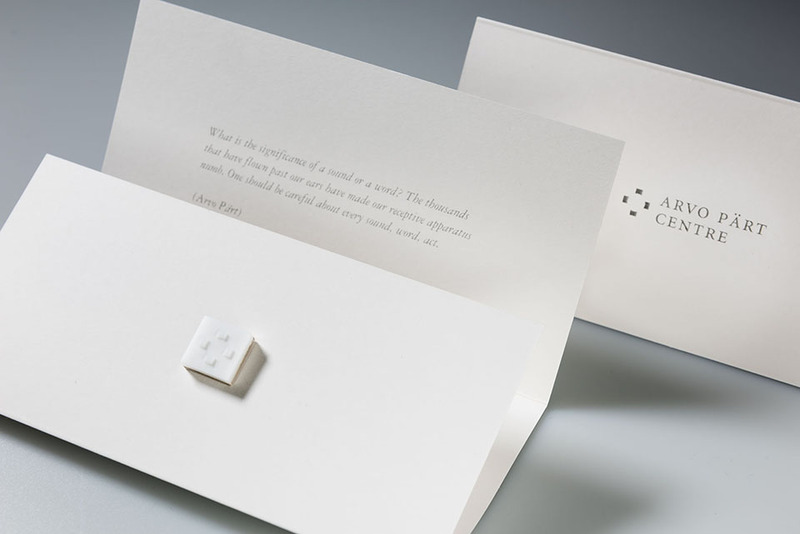 The packaging design for the pins comes from the form of invites and concert tickets.